Ito Hidenori, Morishita Rika, Shinoda Tomoyasu, Iwamoto Ikuko, Sudo Kaori, Okamoto Ken-ichi, Nagata Koh-ichi. Dysbindin-1, WAVE2 and Abi-1 form a complex that regulates dendritic spine formation. 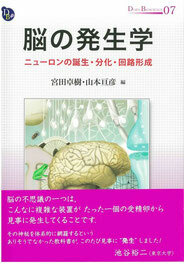 Molecular Psychiatry 15; 976-986, 2010. Shinoda Tomoyasu, Ito Hidenori, Sudo Kaori, Iwamoto Ikuko, Morishita Rika, Nagata Koh-ichi. 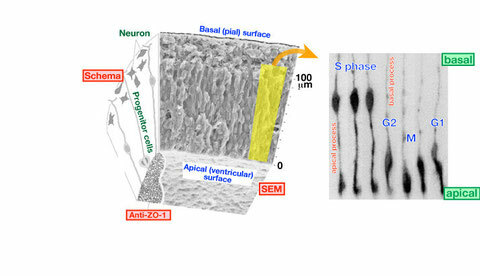 Septin 14 is involved in cortical neuronal migration via interaction with Septin 4. 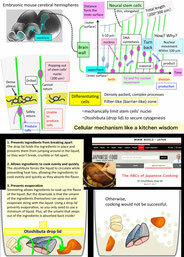 Molecular Biology of the Cell 21; 1324-1334, 2010. Hikita Takao, Taya Shinichiro, Fujino Yasutaka, Taneichi-Kuroda Setsuko, Ohta Kanae, Tsuboi Daisuke, Shinoda Tomoyasu, Kuroda Keisuke, Funahashi Yusuke, Uraguchi-Asaki Junko,Hashimoto Ryota, Kaibuchi Kozo. 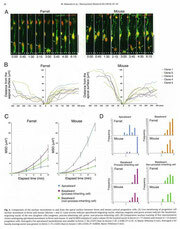 Proteomic analysis reveals novel binding partners ofdysbindin, a schizophrenia-related protein. 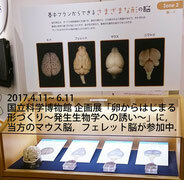 Journal of Neurochemistry 110; 1567-1574, 2009. Shinoda Tomoyasu, Taya Shinichiro, Tsuboi Daisuke, Hikita Takao, Matsuzawa Reiko, Kuroda Setsuko, Iwamatsu Akihiro, Kaibuchi Kozo. 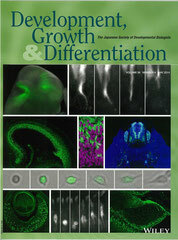 DISC1 regulates neurotrophin-dependent axon elongation via interaction with Grb2. 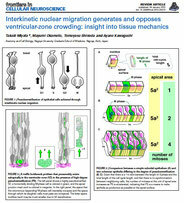 Journal of Neuroscience 27; 4-14, 2007. Taya Shinichiro., Shinoda Tomoyasu, Tsuboi Daisuke, Asaki Junko., Nagai Kumiko, Hikita Takao, Kuroda Setsuko, Kuroda Keisuke, Shimizu Mariko, Hirotsune Shinnji, Iwamatsu Akihiro, Kaibuchi Kozo. DISC1 regulates the transport of the NUDEL/LIS1/14-3-3epsilon complex through Kinesin-1. 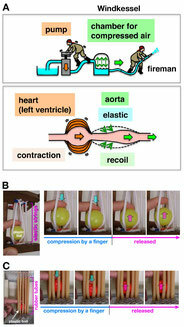 Journal of Neuroscience 27; 15-26, 2007. Suto Fumikazu, Ito Keisuke, Uemura Masato, Shimizu Masayuki, Shinkawa Yutaka, Sanbo Makoto, Shinoda Tomoyasu, Tsuboi Miu, Takashima Seiji. Yagi Takeshi, Fujisawa Hajime. Plexin-A4 mediates axon-repulsive activities of both secreted and transmembrane semaphorins and play roles in nerve fiber guidance. 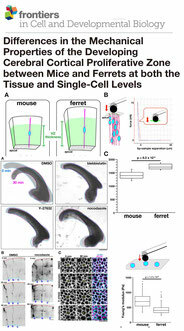 Journal of Neuroscience 25; 3628-3637, 2005. Murakami Yasunori, Suto Fumikazu, Shimizu Masayuki, Shinoda Tomoyasu, Kameyama Toshiki, Fujisawa Hajime. Differential expression of Plexin-A subfamily members in the mouse nervous system. Developmental Dynamics 220; 246-258, 2001. 篠田友靖、伊東秀記　「子宮内遺伝子導入法」　日本臨床分子形態学会編　モノグラフ病気の分子形態学　192-193, 2011. 伊東秀記、篠田友靖、永田浩一　「SNARE複合体形成におけるセプチンの役割」　生体の科学 61, 242-246, 2010. 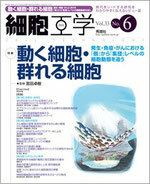 篠田友靖「統合失調症発症脆弱性因子DISC1の生理機能」Medical Science Digest 34, 5-6, 2008.